Is eDM and blog copy writing a skill you can learn? We believe it is, and also it’s a skill that can be honed with practice and ongoing review. Here are some straightforward rules you can follow to create eDM and newsletter copy that will impress your email subscribers. The KISS principle surely applies to Blog and eDM copywriting. Keep it simple and easy to understand. Don’t blind your email subscribers with obscure jargon and long winded technical writing. Go easy on yourself and create at least one draft copy of your eDM or Blog article. An easy mistake to make is to attempt to get the final copy on the first attempt. While time may be in short supply trying to save time by getting it right first time may in fact end up taking you longer. Creating a draft allows you to edit so it has the conviction it needs to get the response you desire from your email subscribers. Your readers will not read word for word therefore assist them so they can quickly scan your copy and understand it’s meaning quick smart. The outcome of your eDM copy is to get a response, so the eDM copy needs to entice action from your email subscribers. 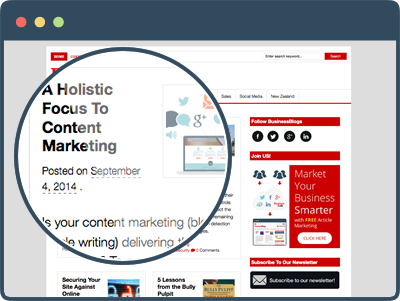 Images that are relevant to the copy will engage your email subscribers and blog readers. Spend time selecting images that tell the story and hyperlink the images too. Is there a right and wrong style of writing on blogs and in eDMs? When you review your previous campaigns you’ll work out which style of copy works best with your audience. A more personalised message is generally preferred too – so use “I, We, Us” and first names in your copy. While there is no golden rule to the number of words in an eDM or Blog article the ‘less is more’ is preferred as our concentration spans are a lot shorter now than ever before. We recommend you get the message across quick and repeat it at least once in the copy too. Check out our Blog and Content Writing Service……. 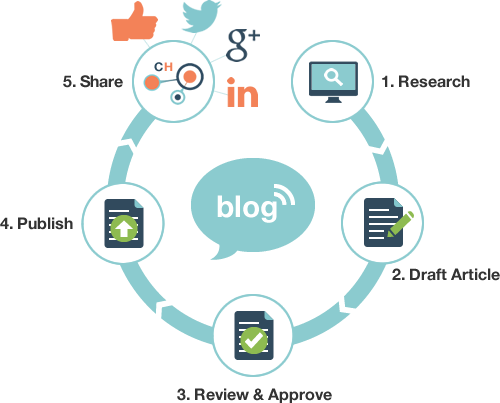 Our business blog content marketing service is in hot demand. Unique articles published on your blog and shared online bring visitors to your website. Businesses gain tangible and intangible value from content marketing and our Business Blog Service team have been providing this service for years! Click here for more information.